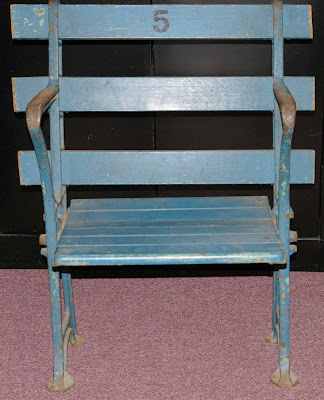 What should SABR's new baseball card committee do? Not gonna lie to you Marge, it's exciting to see the Society for American Baseball Research (SABR) add a card-specific history committee. It's not clear what spurred the group's creation, but their charter includes interesting goals. Here are their 3 "high points" and some personal thoughts of my own. 1. 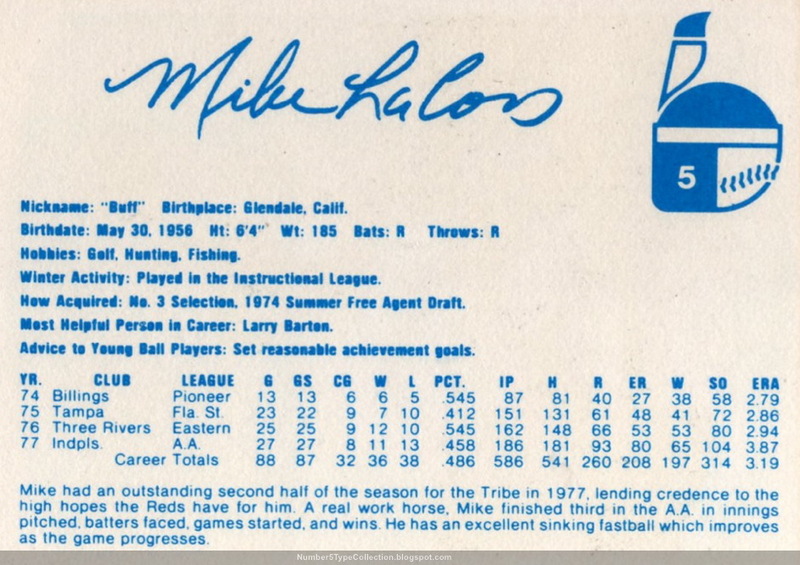 Encourage more interactive knowledge sharing about the history and importance of baseball cards as a representation of the game itself. This research will help document the link between the baseball card industry and the game's popularity. 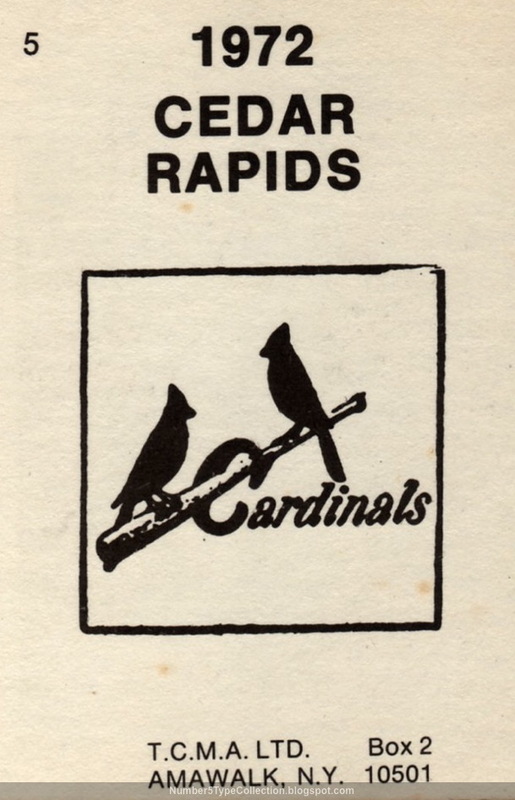 Cards tell you a ton about the spread of baseball both geographically and culturally. According to Mint Condition, 19th century kids got hooked on tobacco baseball cards in advance of actual smoking. Pictures of sports stars, bathing beauties, and adventurers took collectors to worlds far beyond the everyday, so I can understand the attraction. 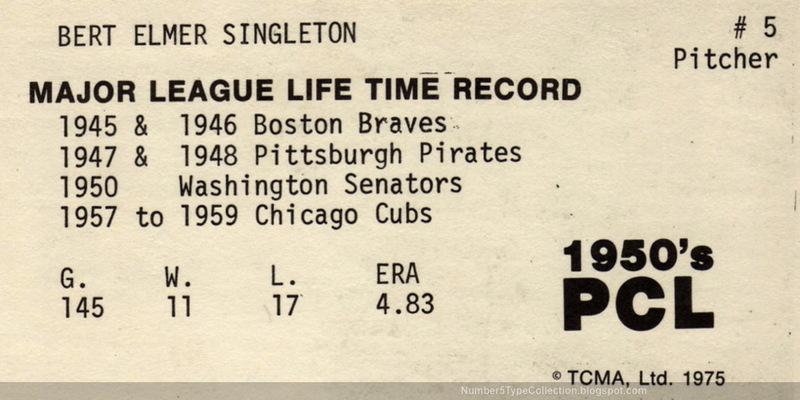 (TV had a similar effect 50 years later and effectively forced the MLB into nationwide expansion.) 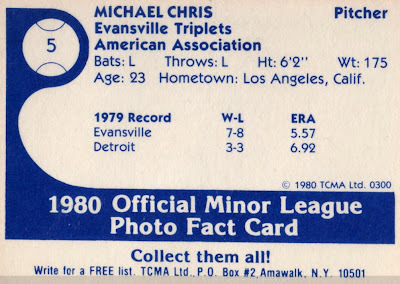 I think the triune distractions of baseball, advertising, and picture cards grew together, inseparably. This seems a lot drier, since it's more certain when card makers added specific stats for the 1st time. I suppose it's still useful to compile an authoritative reference. Some of these are clear-but, others completely open to interpretation. Everyone knows the first guy to bat as DH was Yankee Ron Blomberg, right? But wait, not so fast! 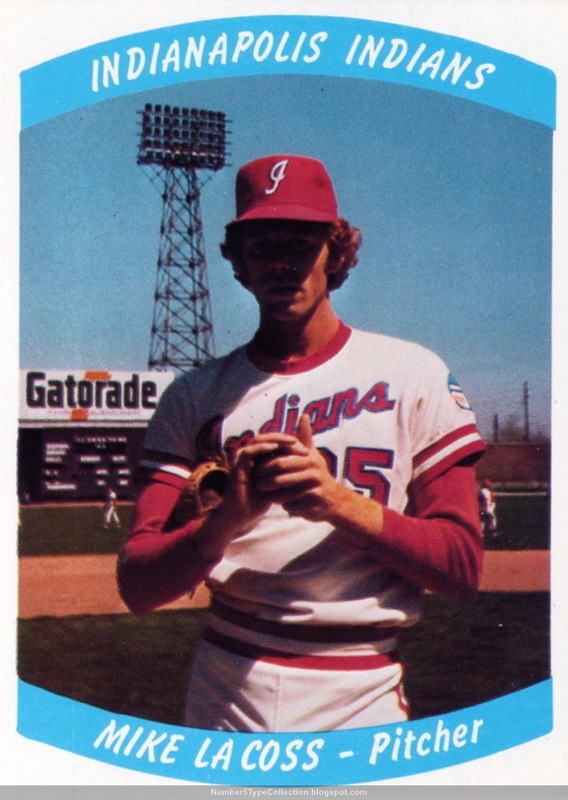 Blomberg's the first to appear as a DH on the field, not to be tagged DH in a Topps set. That's right, another first for big Frank. And is that a "I'm just talking 'bout Shaft!" expression or what? What kind of things do you think the history committee should research or write about? 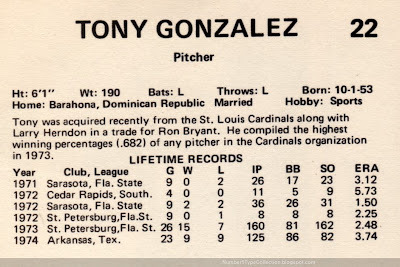 Tony hoisted some sharp numbers for St. Pete in 1973, but had middling success beyond. He went 5-9 for Phoenix in 1975 and lasted just 2 more years in pro ball before moving on to other pursuits (career stats at Baseball-Reference.com). Despite throwing 4 years at the AAA level for SF and Cleveland, he never made it to the bigs. 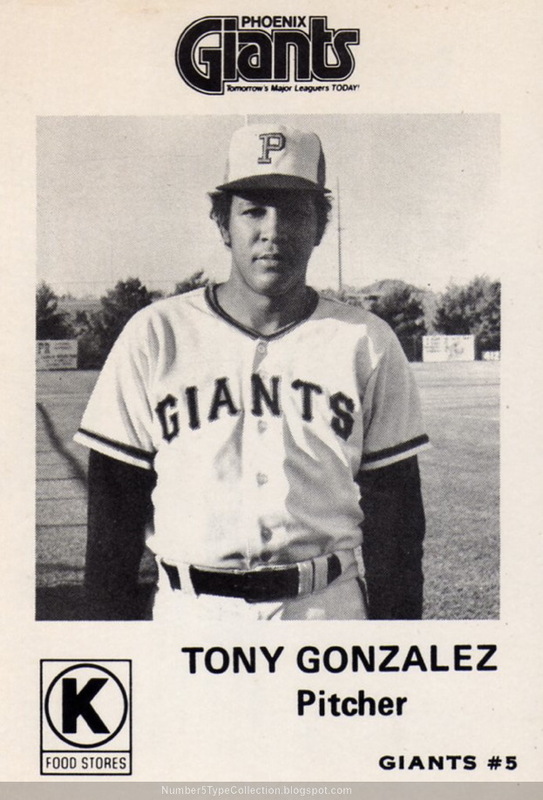 Value: Like most minor leaguers, Tony's cards cost a few dollars on eBay or Beckett Marketplace. Fakes / reprints: I doubt anyone would fake a minor league set unless it contained eventual major league stars and that didn't happen for Tony. 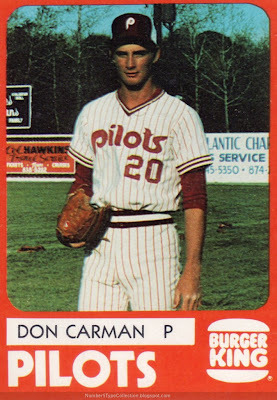 As of July 2010, Jamie Moyer's midway through his 27th pro season, mixing 10 minor league squads with another 7 in the majors. 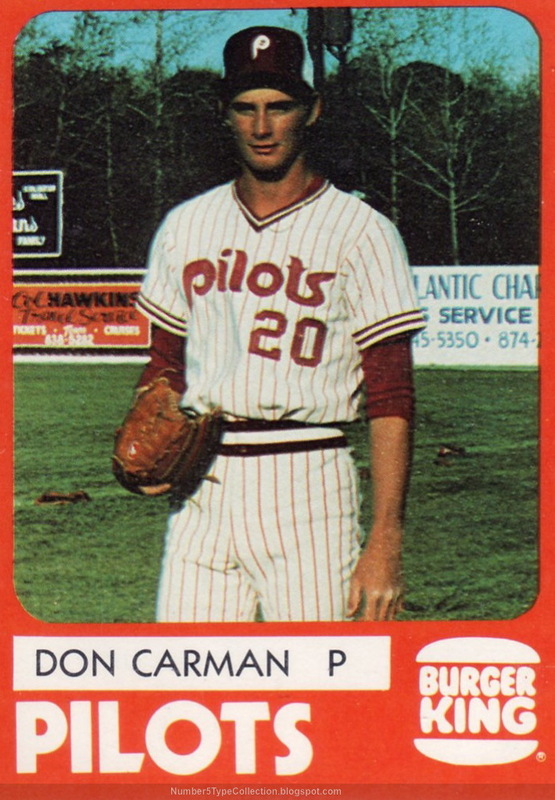 Taking the field day-in-and-out for 20+ years puts him in rare company, a clan of mostly pitchers. 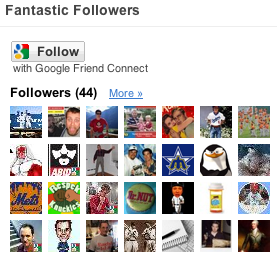 Most folks know its Hall of Famers, like Nolan Ryan and Satchel Paige. Another of them? 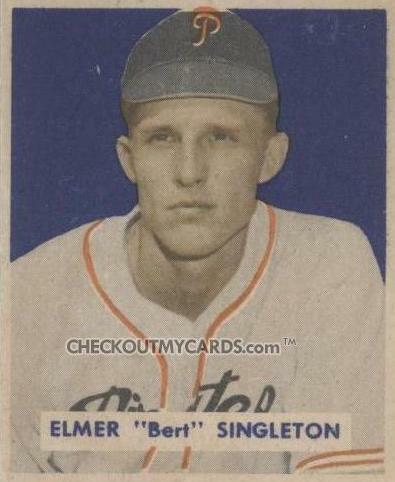 Today's guest, the extremely well-traveled Elmer Singleton. Value: Cards from this obscure, 18-card set shows up every so often on eBay. I probably overpaid on this #5 at $15, but sometimes rarity trumps financial pragmatism. Fakes / reprints: It'd be easy enough to reprint one of these black-and-white cards, but doesn't seem worth the trouble. 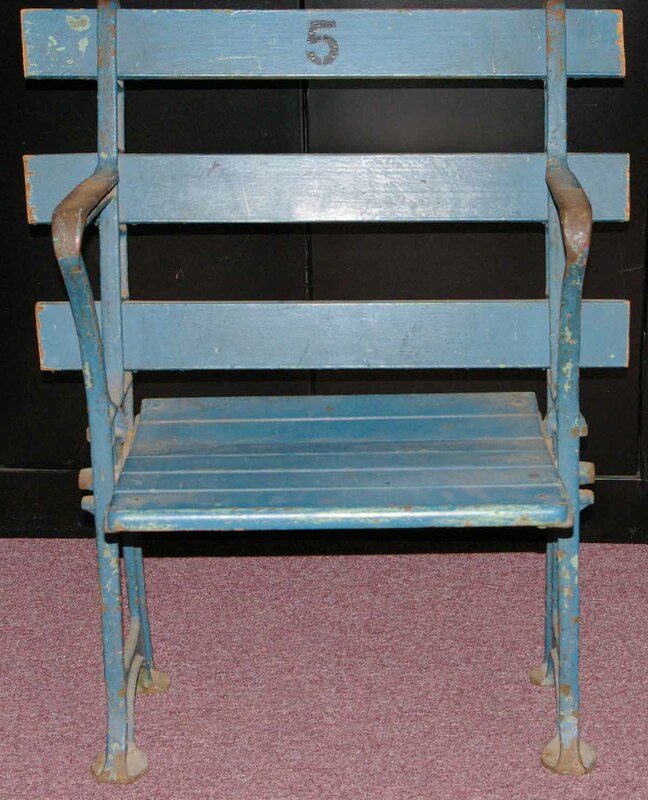 Jethro Mills is no slouch of a baseball name and gets the position of honor (#5) on this, TCMA's earliest minor league set. Interesting that a NY-based card maker would start with a A-league Iowa farm team, but perhaps they were the only willing customer! 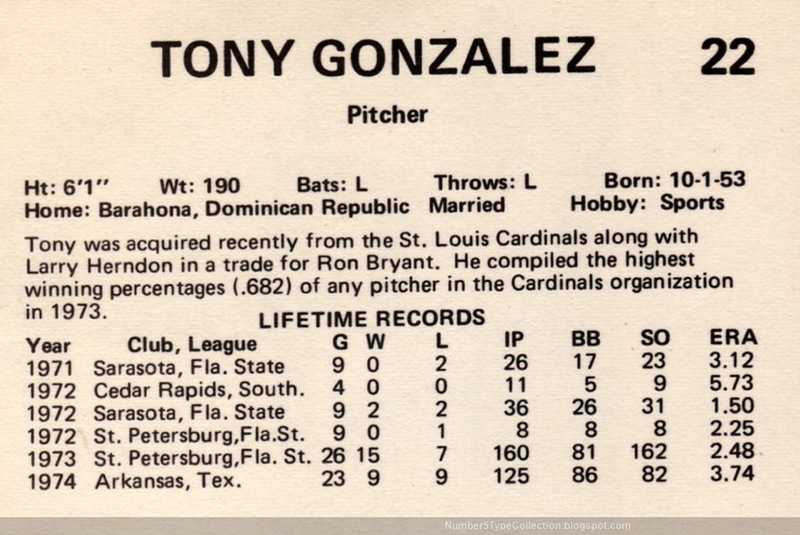 Value: TCMA singles usually don't cost very much, but this is from one of their rarest sets. I paid $10 for Jethro and didn't feel bad about it. 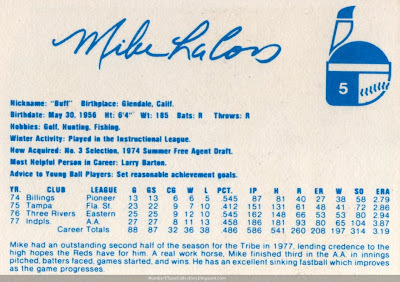 Fakes / reprints: It would be pretty easy to fake this set with the right card stock, but I haven't seen any in the market. Here's a stately pose by the man with two first names, southpaw Mike Chris. I bet the ladies swooned for that cleft chin and those angular features! 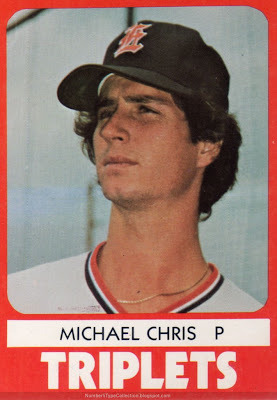 Mr. Chris spent almost 10 years in pro ball, split between 6 minor league teams and 2 more in the bigs. Mike debuted with Detroit at mid-season in 1979 and made 13 appearances, winning 3 times despite a 6.92 ERA. 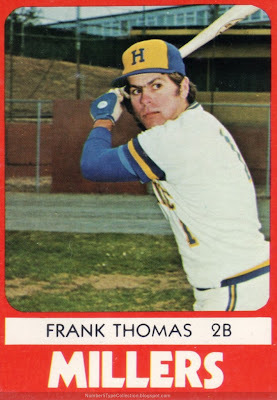 His finest performance was probably this 3-1 win over Tommy John and the Yankees on Sept 9th. 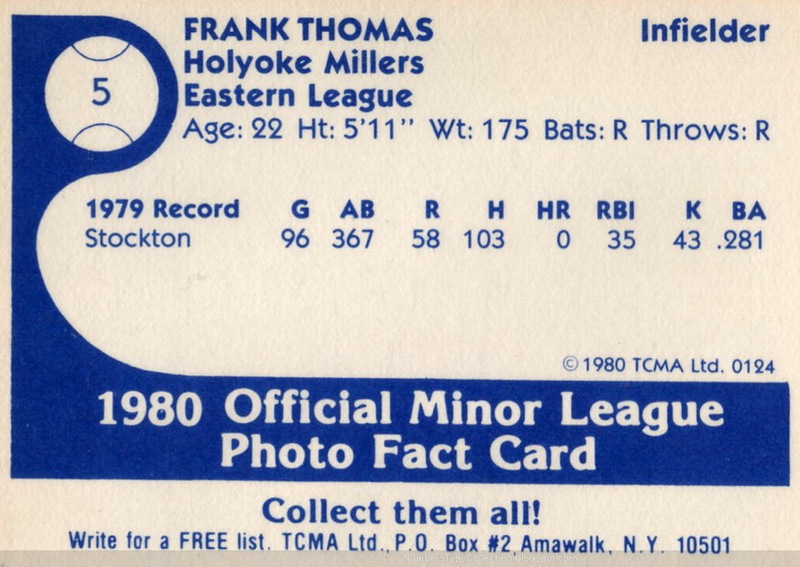 Value: This card cost me $1 on Beckett Marketplace, a typical price for 1980 TCMA singles. Fakes / reprints: Fortunately, there's little chance of fakery for minor league "commons." 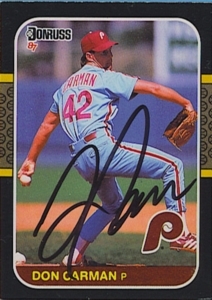 Don Carman's recent #5 profile mentioned a list of "stock answers" posted on his Phillies locker in 1990. When a reporter asked something that didn't require much thought, I assume Don pointed to the 37 different soundbites and invited them to pick one they liked. My favorite? 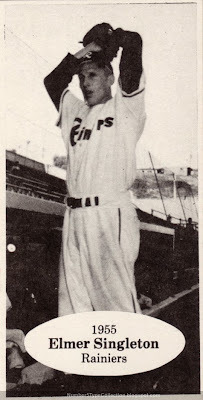 "We need two players to take us over the top: Babe Ruth and Lou Gehrig." See Baseball Almanac for the full list of Don's "answers." In the comments for that Carman card profile, Night Owl pointed out that writers have to tell a story, stock phrases or not. If they see Don's list posted on a locker, that's an invitation to talk about different questions the player wants to answer. If you wore the reporter's hat, what question would you ask? Thanks for your votes! A few other folks waited a month or more for their transaction to wrap-up, so I don't feel so bad about my current "purchase-and-exchange" stretching out to almost 8 weeks. It's a hard truth that moving everyone's home business to the web (a la eBay) also adds new potentials for delay. 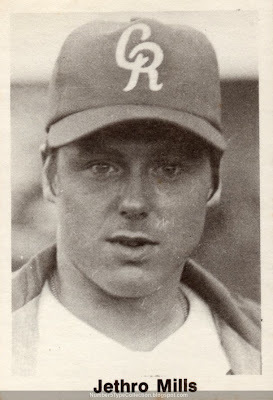 If my math is correct, yesterday's 1980 TCMA Richmond Braves profile of manager Fred "Scrap Iron" Hatfield marked my 300th post to the #5 type blog. 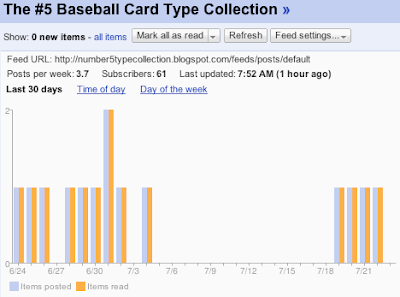 While certainly a goal from day one, what blogger confidently expects to reach that kind of post count? Thanks to everyone who's read an article, commented, or sent me precious cards from their own collection! It's been a personally rewarding trip.